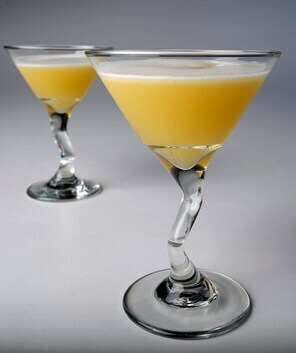 Combine the lemon and lime juices, simple syrup, egg white, absinthe and scotch or rye whiskey in a cocktail shaker. Shake well, then add the ice; shake until fully chilled. Strain into chilled cocktail (martini) glasses. For lunch, try “Shrimp on the barbie” — a mouth-watering combination of shrimp & absinthe. Season the shrimp on both sides with salt and pepper. Wrap a basil leaf around each shrimp, then wrap it in a strip of prosciutto. Secure the prosciutto in place with toothpicks. Drizzle the olive oil over the shrimp to coat them lightly on both sides or brush on the oil with a pastry brush. When ready to cook, brush and oil the grill grate. Arrange the shrimp all facing in the same direction on the hot grate and grill them until the prosciutto is sizzling and crisp and the shrimp are just cooked through, about 2 minutes per side; do not over cook them. Transfer the grilled shrimp to a platter or plates. Pour the absinthe into a small saucepan, place it on the grill, and warm the absinthe until it is just body temperature — do not let it boil. Remove the pan from the heat and, making sure that the area is clear of flammable material and that no one is standing too close, use a long match to ignite the absinthe. Very carefully pour the flaming absinthe over the shrimp and serve them at once, with lemon wedges. Recipe obtained from Steven Raichlen’s Planet Barbecue! by Steve Raichlen. 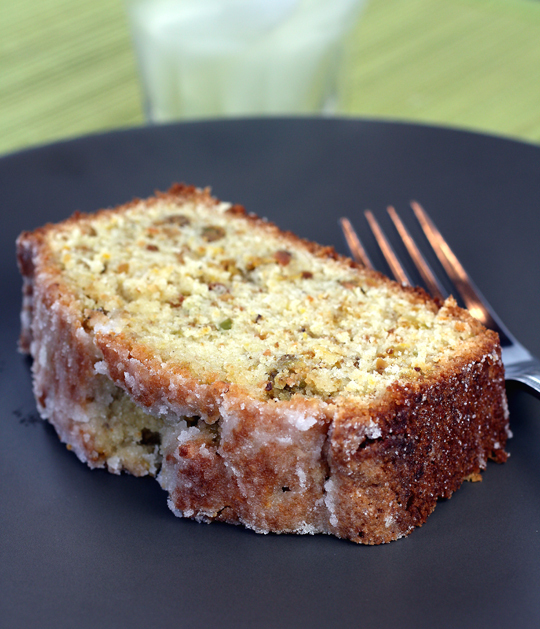 Recipe created with Bob Hart of Melbourne Australia. Oysters & absinthe complement each other’s flavors beautifully in the Oyster and Absinthe Dome, a delicious dinner you can prep ahead of time. Using a 3″ cookie cutter, cut 4 circles from the puff pastry. Transfer puff pastry circles to a parchment paper–lined baking sheet and brush each circle with egg mixture. Bake until puffed and golden brown, about 20 minutes; set puff pastry tops aside. 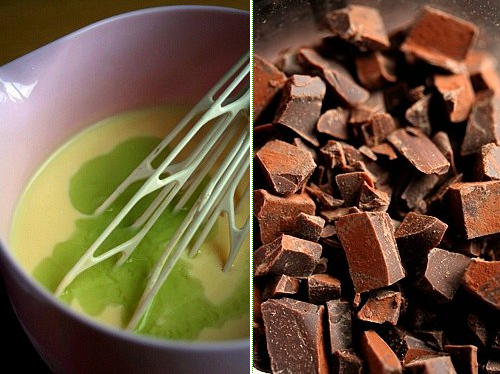 Melt butter in a 4-qt. saucepan over medium-high heat. Add bacon and cook, stirring occasionally, until crisp, about 12 minutes. Add the garlic and shallots and cook, stirring constantly, until golden brown, 2–3 minutes. Remove pan from heat; add absinthe or pastis. Return saucepan to the heat and cook until the liquid has almost evaporated, about 5 minutes. Add the oyster liquor and cream and bring to a boil. Reduce heat to medium-low and simmer, stirring occasionally, until the cream has thickened slightly, about 10 minutes. Add oysters, artichokes, and tarragon to the reduced cream mixture and season lightly with salt and pepper. Cook, stirring occasionally, until the oysters’ edges begin to curl, about 2 minutes. Divide the oyster stew between four 6-oz. ramekins or bowls and top each with a puff pastry circle. The biggest lie ever told about absinthe is ‘absinthism.’ Absinthism is a made-up medical condition used in the late 1800s to blame absinthe for lots of side effects it did not actually cause. This fake medical condition was made up by Dr. Valentin Magnan, head doctor at Sainte-Anne Asylum in Paris in the 1860s. 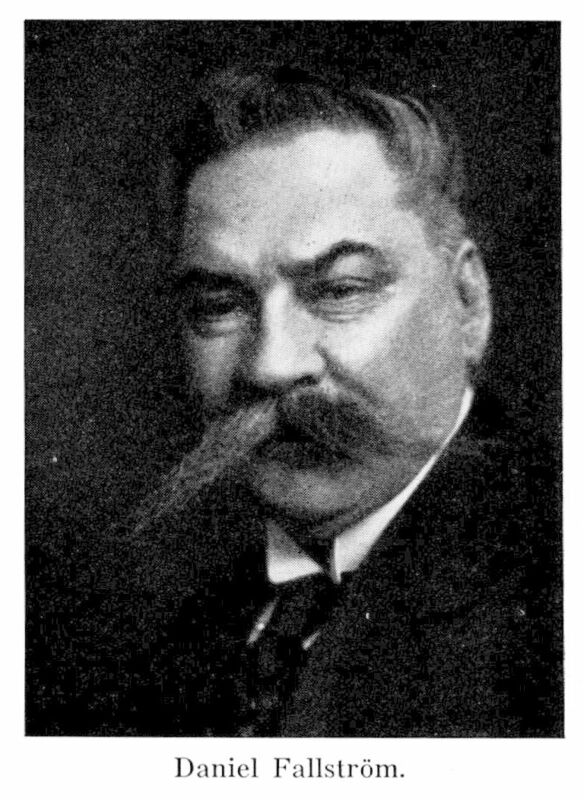 Among Dr. Magnan’s lies were that absinthe caused physical deformities and mental retardation. Lies like these scared lots of people, because they believed Dr. Magnan. 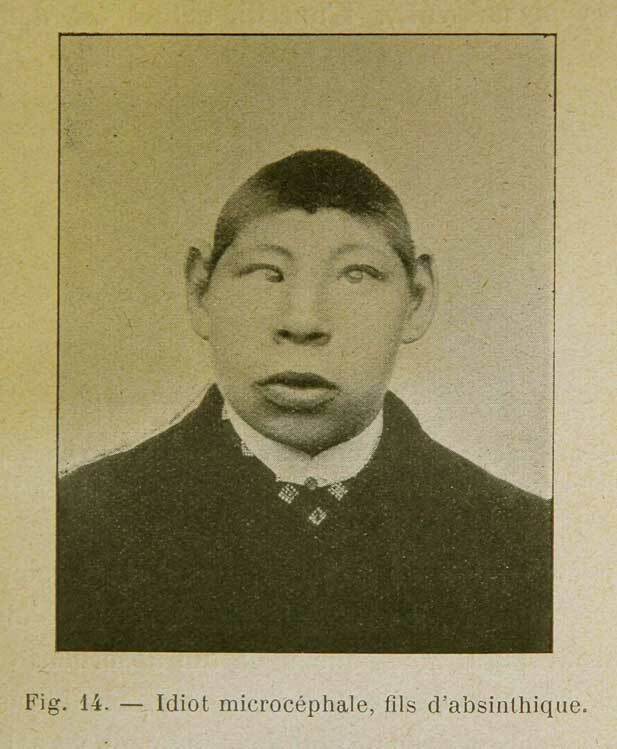 Here is an old photo of a boy whose deformity was blamed on absinthe. 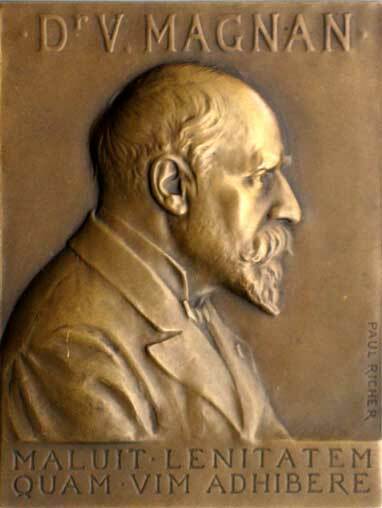 Scientific standards were much lower 150 years ago, so he was able to pass off lies about absinthe as scientific fact — and he got awards for doing so!!! In late 1800s France, as more and more people started believing the lies of ‘absinthism’, they complained to the government. 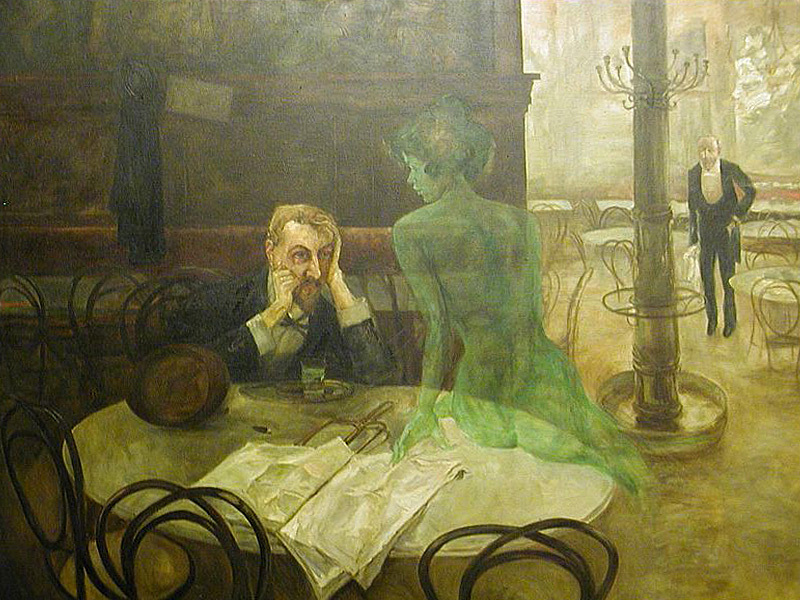 Finally, many governments banned absinthe for ~100 years. 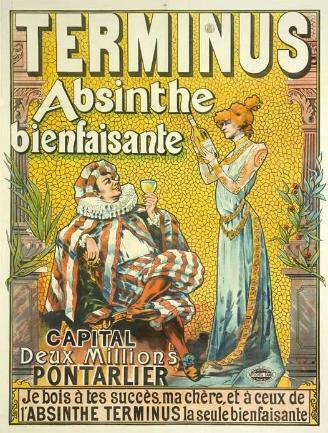 ‘Absinthism’ made absinthe seem really harmful, an incorrect perception that sadly persists to this day! Here is a link to a great and scientifically valid article that prove absinthe was always safe — even in the 1800s!!! 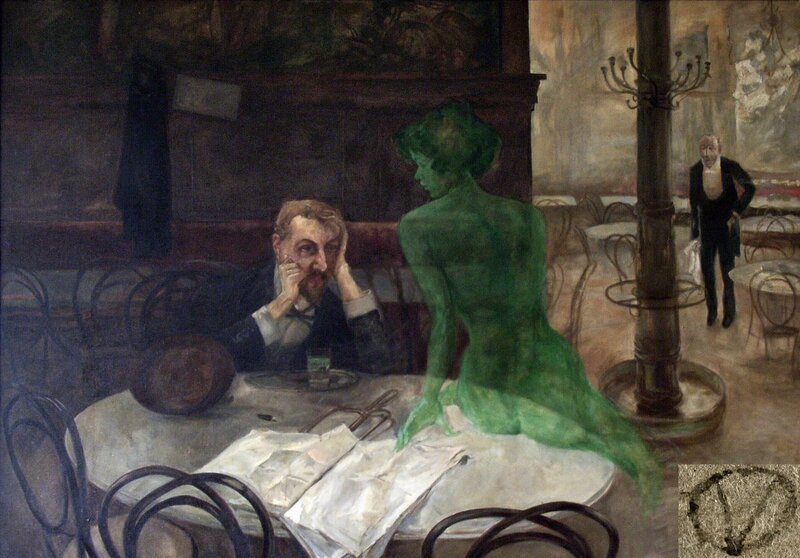 Absinthe was historically a great equalizer — no matter a person’s income, social status, or gender, he or she enjoyed it daily during the late afternoon “green hour” (“l’heure verte”). 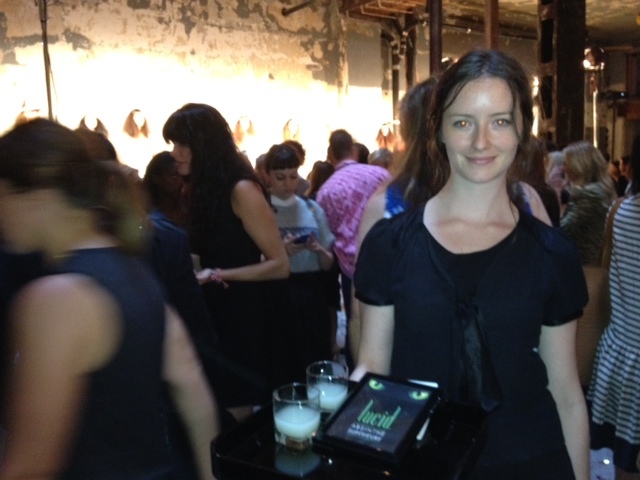 Absinthe was remarkable in that women enjoyed absinthe freely, which was very progressive for late 1800s France! Absinthe was widely advertised toward women as a refined drink for refined ladies; in other words, it was considered a proper drink for a lady — and still is! Women drank absinthe by themselves and also with men, as social custom. 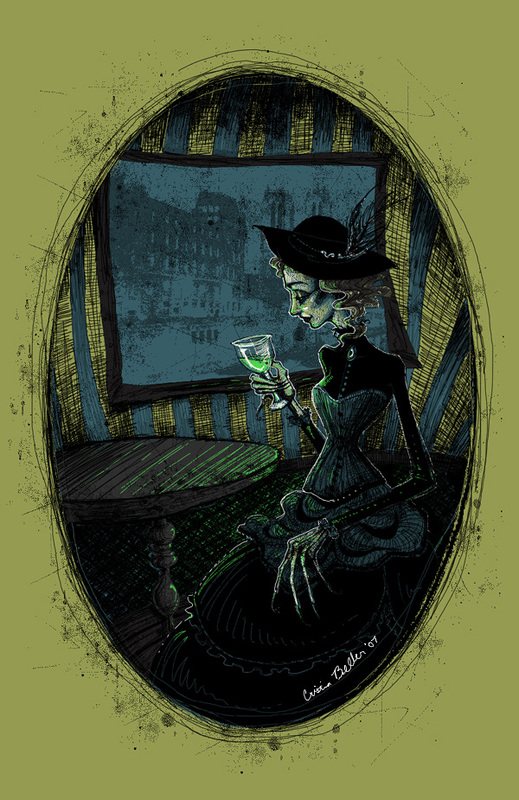 Aristocratic women had their absinthe prepared for them. 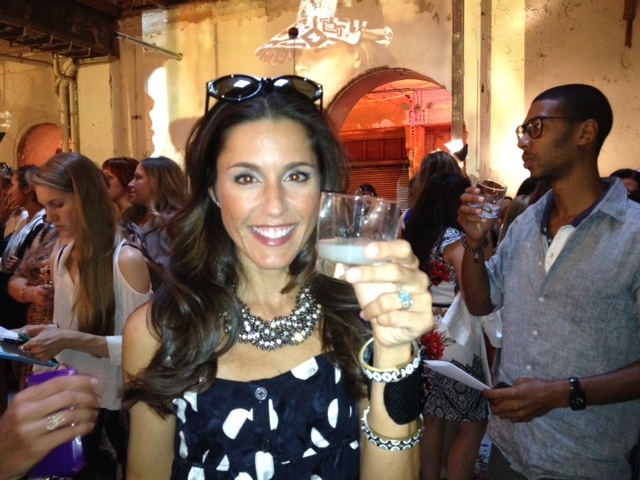 In late 1800s France, absinthe was the most popular drink! Everyone — from the butcher to the artist to the aristocrat — drank absinthe. The mode of preparation was nearly always the same — drip iced water and perhaps a sugar cube into the absinthe and enjoy. The main difference was not in the absinthe preparation, but in the appearance and circumstances of the people drinking the absinthe. 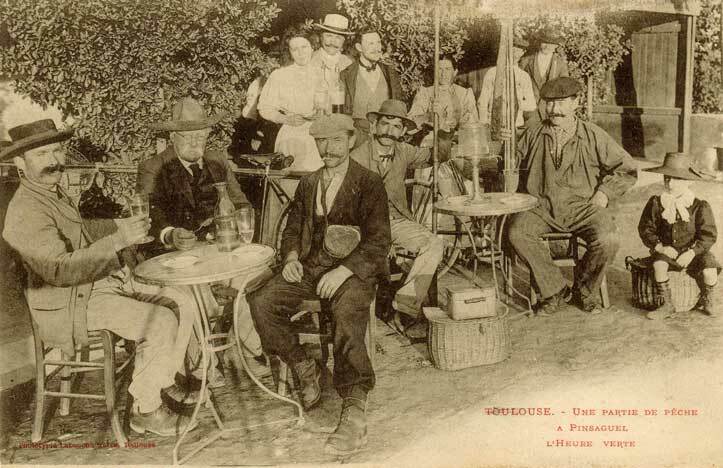 For example, this 1893 postcard shows a group of country folk relaxing over their absinthes at the end of a hard day’s fishing. You can see their plain clothes and informal postures. On the other hand, when aristocrats partook of absinthe, they were always elegantly dressed and maintained very formal postures. 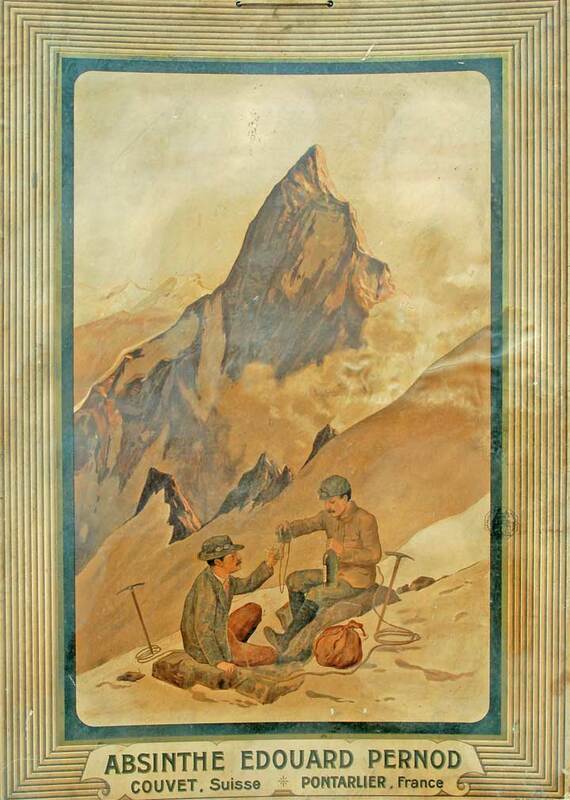 Yet others — like these two mountain climbers — drank absinthe without dressing up — and in quite an unusual spot! 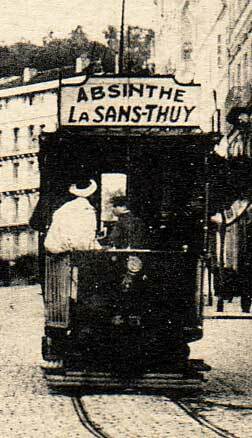 Absinthe was such a universal drink, it was advertised in the trolley cars that people rode to work. 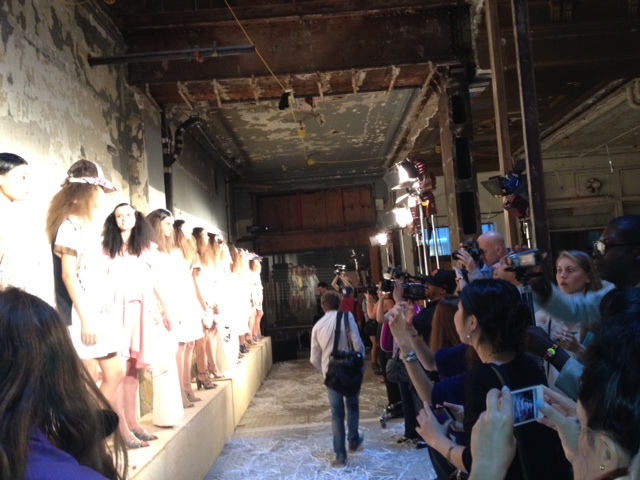 It was also associated with celebrities. 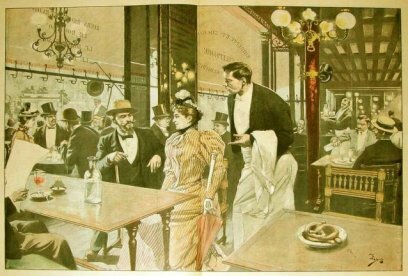 For instance, this poster depicts two famous actors of the day — Constant Coquelin and Sarah Bernhardt — drinking absinthe. The actors later sued, as their likenesses had been used without permission. 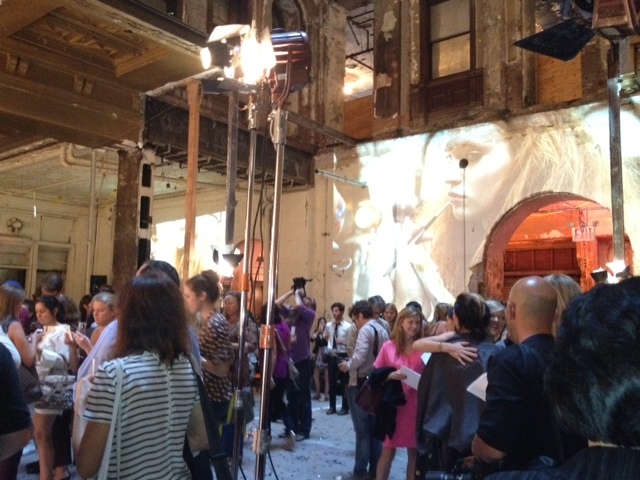 Fashion & Absinthe- does it get any better? 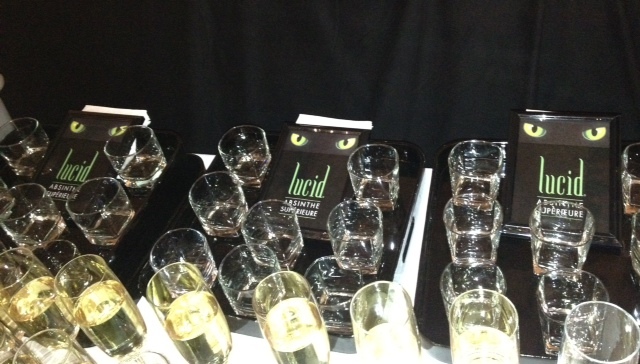 Lucid was the official Drink Sponsor of Cynthia Rowley‘s Chic Fashion Week Party. 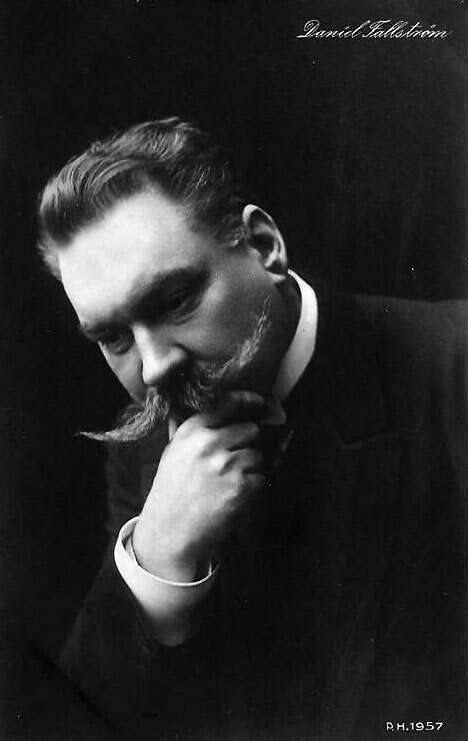 Today, may we present quotes from the poem “Absinthe,” written by Daniel Fallstrom circa 1903! 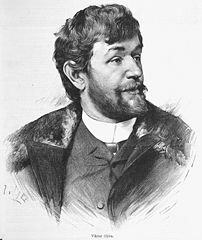 The Eastern European style of absinth preparation — in which the sugar cube sitting on the slotted spoon is doused with absinth, lit on fire, and then finally dropped into the absinth — is usually referred to as the ‘fire ritual’ or ‘Bohemian’ style of absinthe preparation. absinth is prepared using the huffing ritual, a different method than the fire ritual — but both use fire prominently. The Eastern European fire ritual may look cool, but we do not recommend using it with traditional absinthes such as Lucid. There are at least a couple of reasons why this is so. Firstly, the fire ritual typically adds a 1:1 ratio of iced water to absinth, which may not provide sufficient levels of dilution to fully liberate the herbs in traditional absinthe. 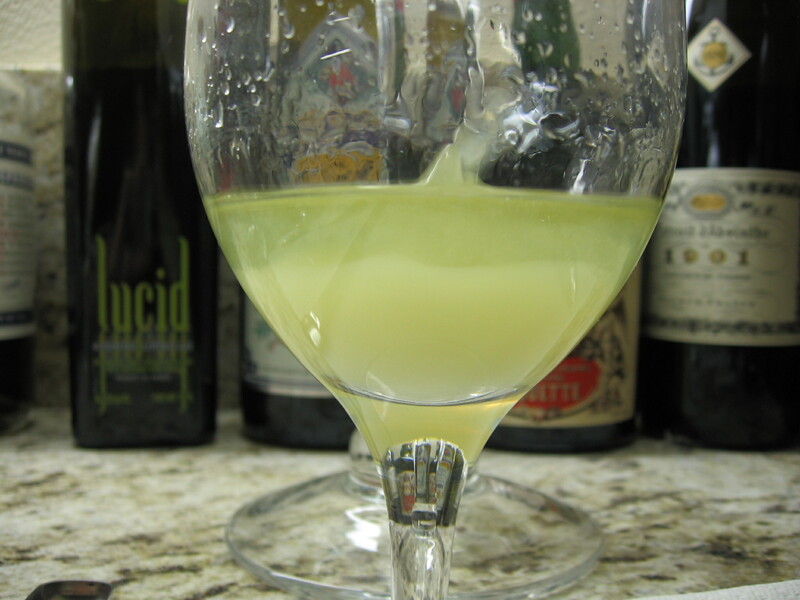 Thus, traditional absinthe’s herbal flavor is at least partially lost. 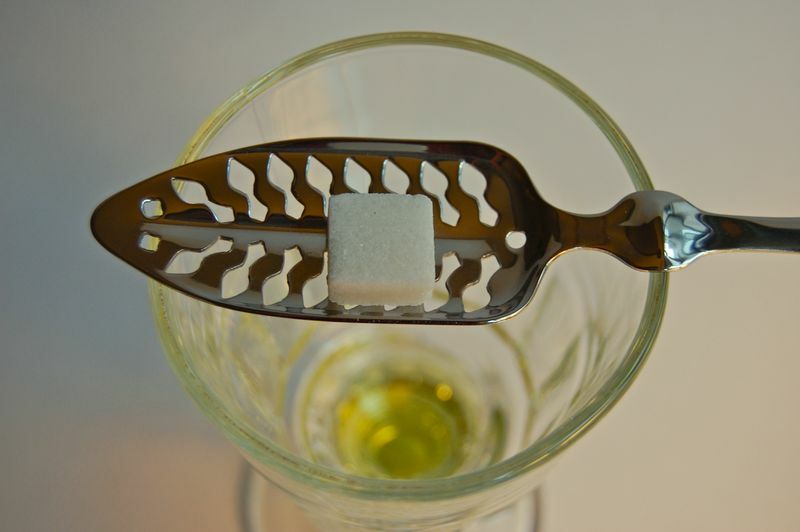 Secondly, the taste and smell of the burned sugar may mask traditional absinthe’s complex herbal aromatics as well as overpower its inherent herbal flavor. We recommend that when drinking a traditional French or Swiss absinthe, prepare it in the traditional way. Always keep in mind that absinthe and absinth are two completely different products!